Our business is based on principles of Honesty, Reliability and Quality. We understand that every student is different. That's why we offer programs specific to your needs. We offer one on one instruction in small groups with no waiting to get started. and confident behind the wheel. We even help you find a job! 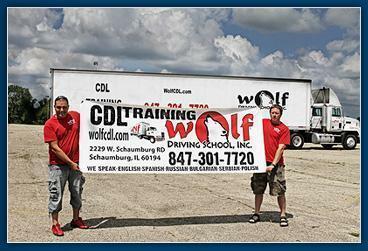 Realizing that learning how to drive a big truck can be a stressful experience, Wolf Driving School takes precautions to make the learning experience as relaxed and hassle free as possible. Our instructors are friendly and our equipment is top of the line. 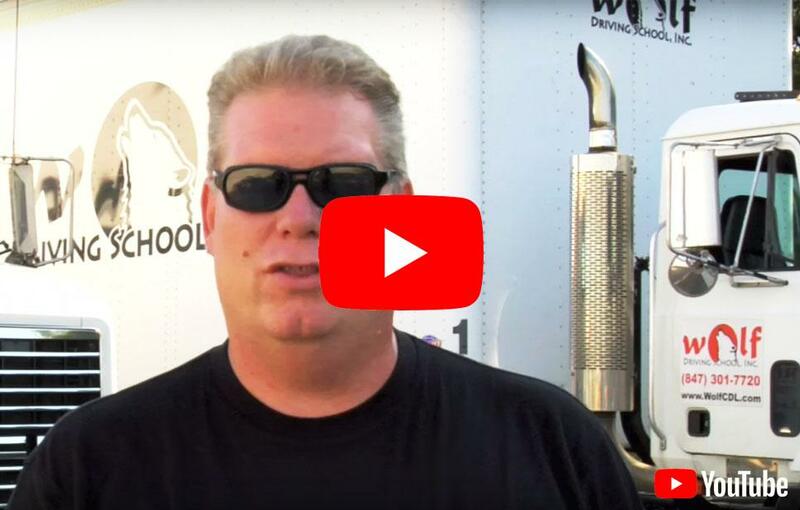 Unlike in Chicago, roads in Schaumburg offer extra room to maneuver, this is the best place to learn how to drive a big truck without worrying about hazards faced in urban traffic situations.